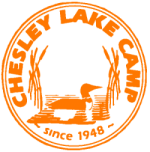 Labour Day Events and A Brief Update! On Saturday, September 1st from 2-4pm we are having an Open House for our new Main Building. There will also be cake to celebrate the camps 70th Anniversary. 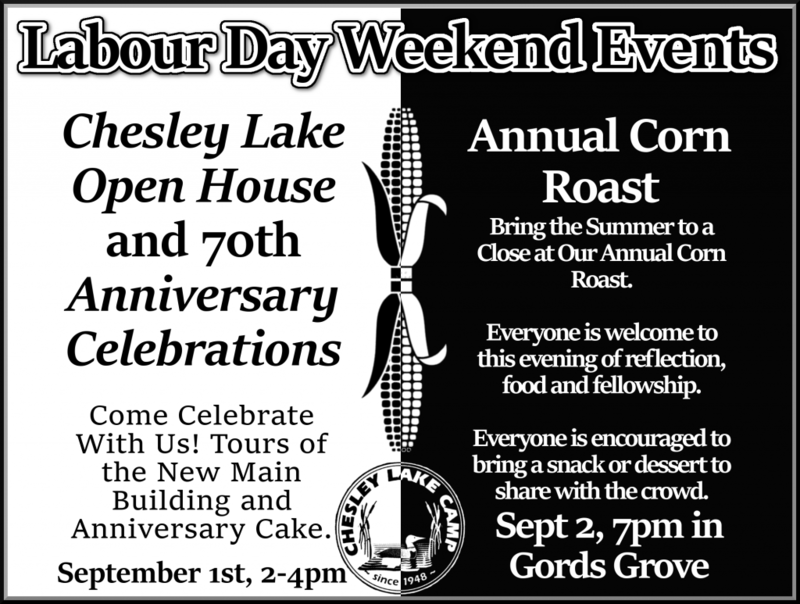 On Sunday, September 2nd, The Annual Corn Roast will be taking place at 7pm in Gords Grove. Feel welcome to bring a snack or dessert to share with everyone. Both of these events are open to the public and we are looking forward to Sharing this last Weekend of Summer with you!